It’s Summertime – Let’s Celebrate! 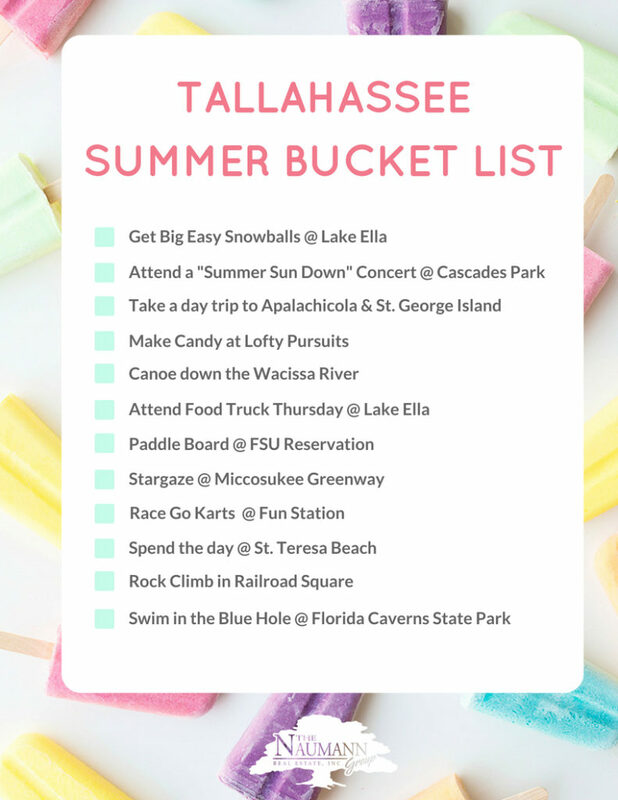 With summer in full swing we thought it would be fun to put together a Tallahassee summer bucket list! Our agents came up with all of their favorite summer time activities to do with and without kids! 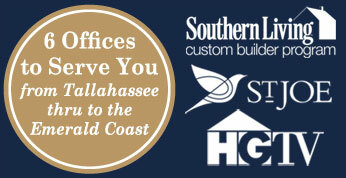 We hope you enjoy the bucket list and stay cool this summer!